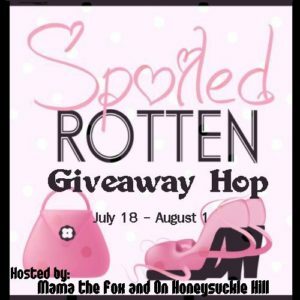 Welcome to the Spoiled Rotten Giveaway Hop! 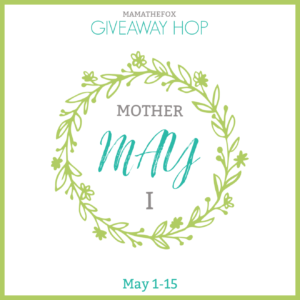 MamatheFox and On Honeysuckle Hill are happy to host the Spoiled Rotten Giveaway Hop! 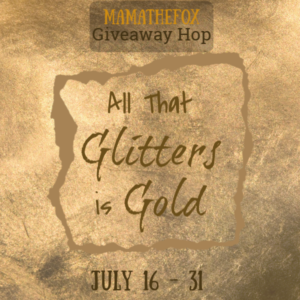 Each spot in this giveaway hop will feature prizes that you would feel spoiled to receive. 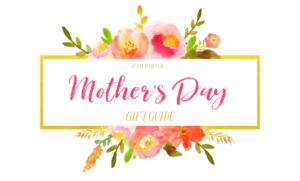 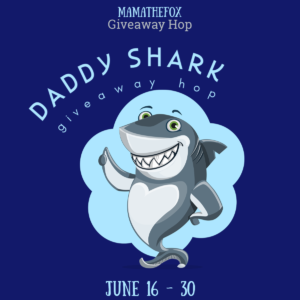 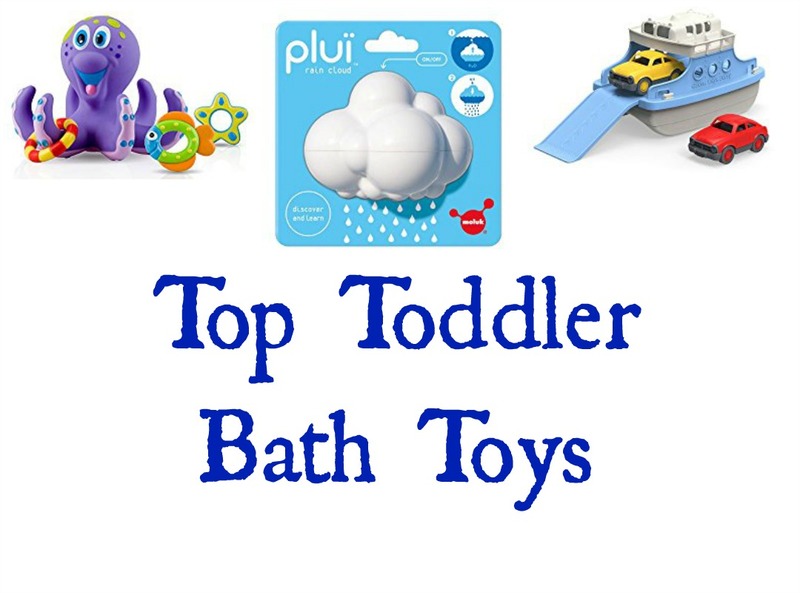 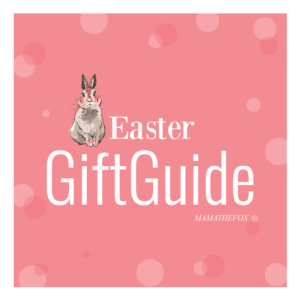 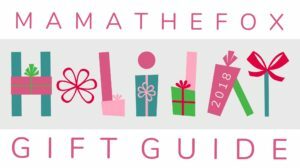 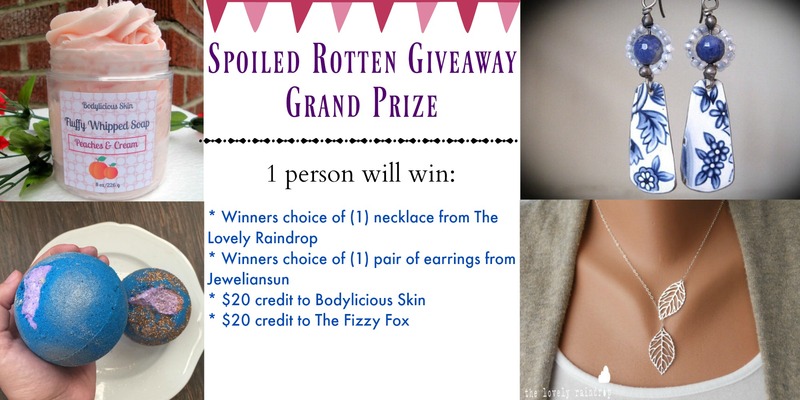 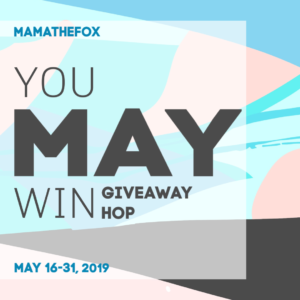 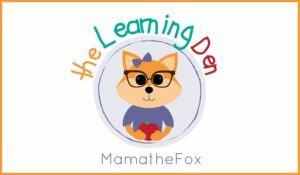 MamatheFox has the grand prize which consists of a $20 credit to The Fizzy Fox, a $20 credit to Bodylicious Skin, winners choice of (1) pair of earrings from Jeweliansun and winners choice of (1) necklace from The Lovely Raindrop! 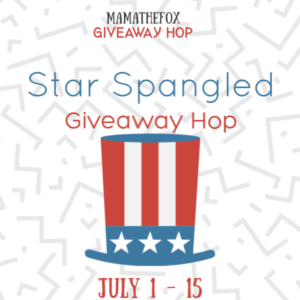 Be sure to enter the grand prize too.